From the beginning, our goal has been to offer the best bicycles, products and service to our customers. We've had many changes over the past 10 years, but our commitment to offering the best hasn't changed! John is the owner of Northstar Bicycle. He purchased it in 2007 after working as head mechanic since the shop opened in 2004. John enjoyed cycling early age. After graduating from Berry College with a horticulture major and working in high end residential landscaping John moved in 2004 from Atlanta to North Georgia. He attended BBI (Barnett Bicycle Institute) in Colorado Spring and received many bicycle mechanic certifications. 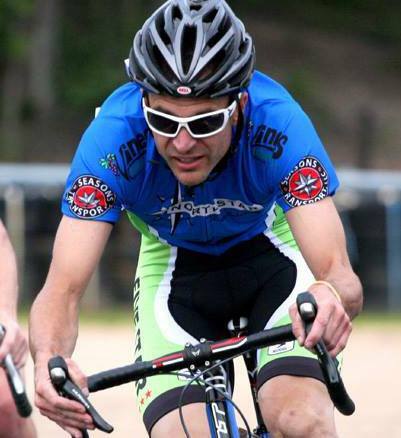 John has had great opportunities to work with many type of cyclist including novice, professionals and entire cycling teams. In 2006 John traveled with the USA Triathlon Team to Lausanne, Switzerland for mechanic support in the ITU Triathlon World Championships. 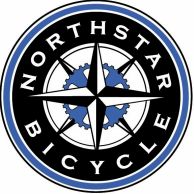 John's focus now is to give the customers of Northstar Bicycle a positive and encouraging experience. He want to share his love of cycling with new and seasoned riders.